I am sure many of us at some point of time in our career come across this argument from meeting attendees, primarily inexperienced guys, that he/she is very busy with his current tasks related with coding or testing, and that he may not be able to join the same given the fact that he agreed to attend the meeting earlier. Another instance that I have come across in relation with meeting is people coming up with laptops and get themselves busy with their tasks (coding/testing/others) while meeting is proceeding. Thinking about my coding/testing while meeting is on! Let’s try and understand what can be some of the different kind of meetings for an application programmer, or tester. Discuss and agree on different perspectives including milestones, deliverable etc. Listen to those meeting proceedings attentively. Go mostly with notepad. Take your laptop only if you want to note the meeting minutes. Ask questions and get clarified as much as you can. 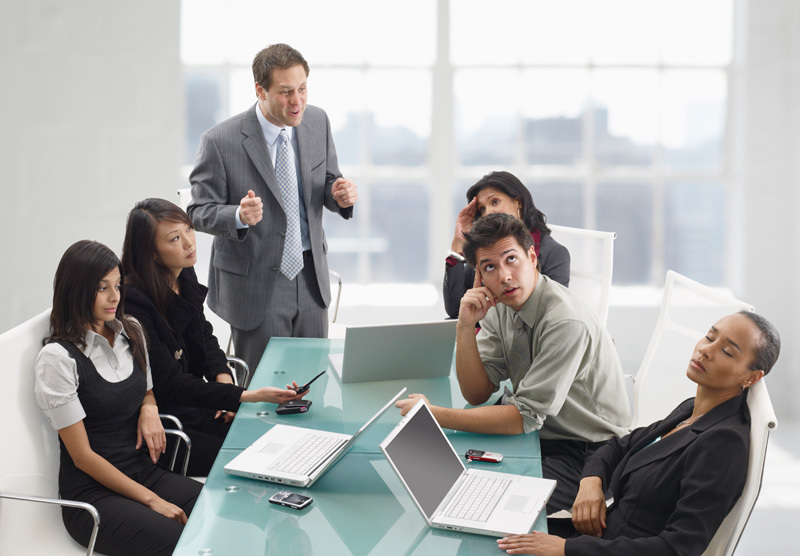 Try and contribute to those meetings as your comments are very valuable. This is why you have been invited. Take notes of all those areas that is related with you or your team, and may impact your deliverable. And, if you are not able to attend those meetings, decline politely along with reasons, if possible. In some cases, I found developers/testers not sending RSVP and meeting getting cancelled in last minute due to lack of quorum.